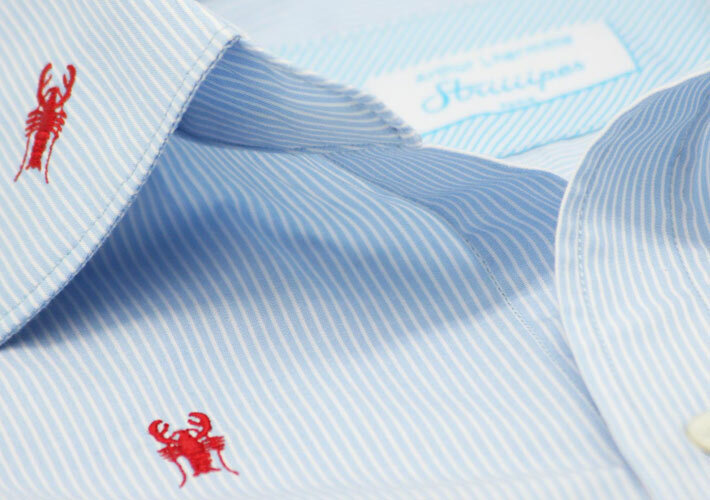 The lobster shirt is the classic striped shirt, with a lobster twist. 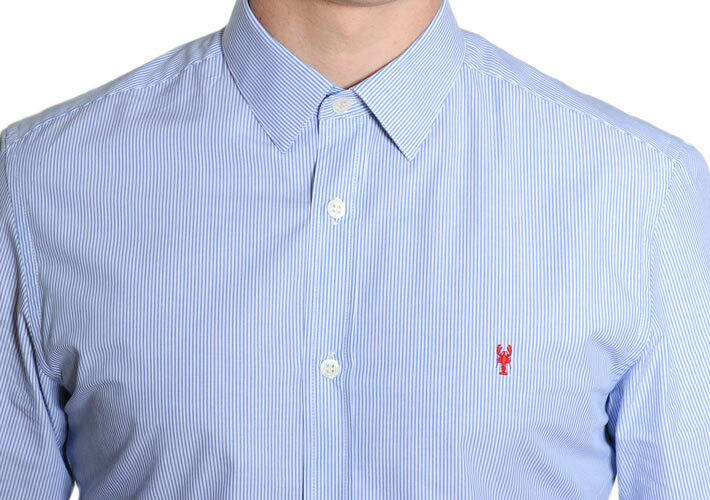 Sky blue and white dress stripe shirt. 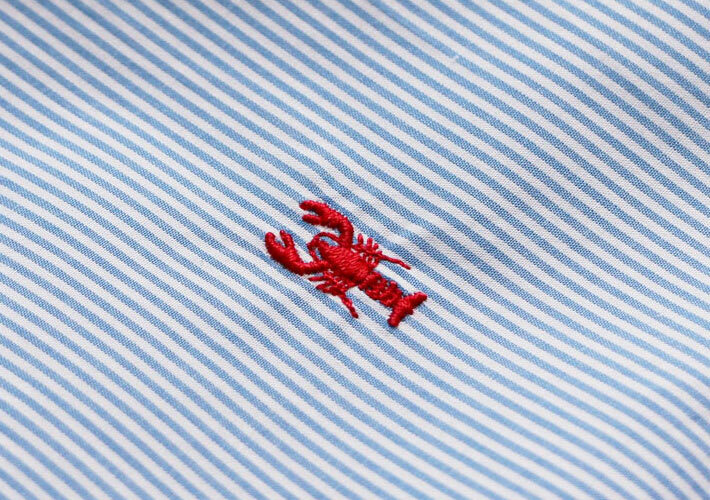 1 red lobster embroidered on the chest. 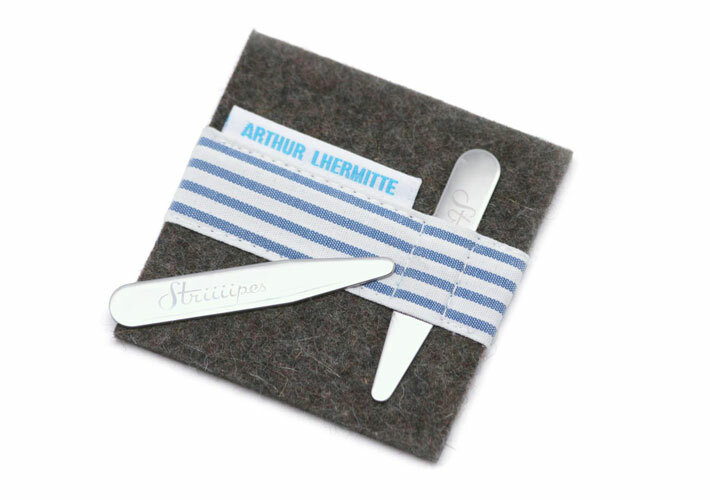 Shipped with a pair of collar stays. 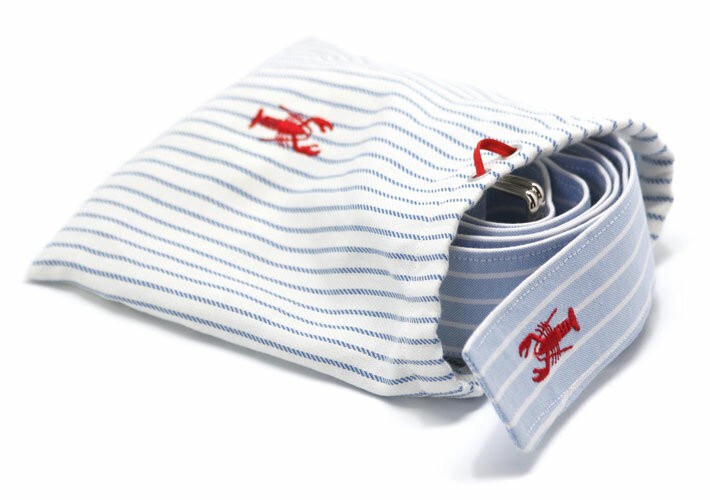 Shipped with a pair of shell cufflinks. 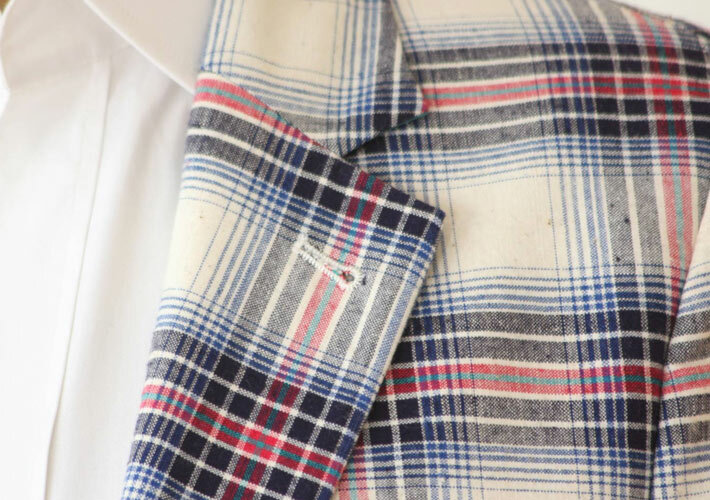 Jacket made out of vintage asian fabric we found in an old Chinese factory. 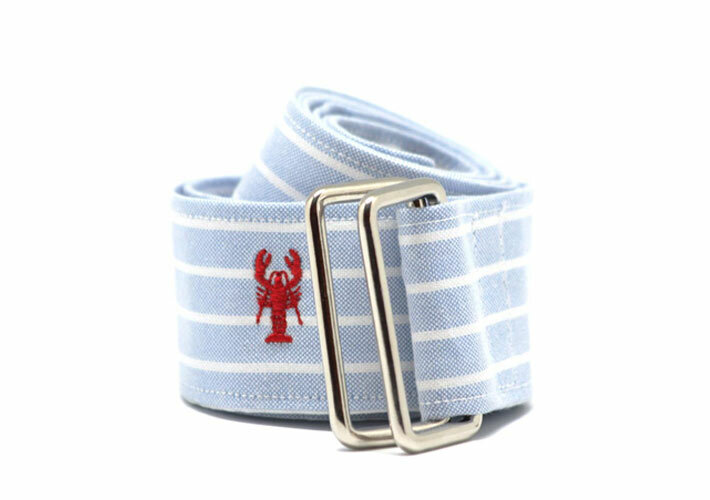 98 individually embroidered red lobsters. 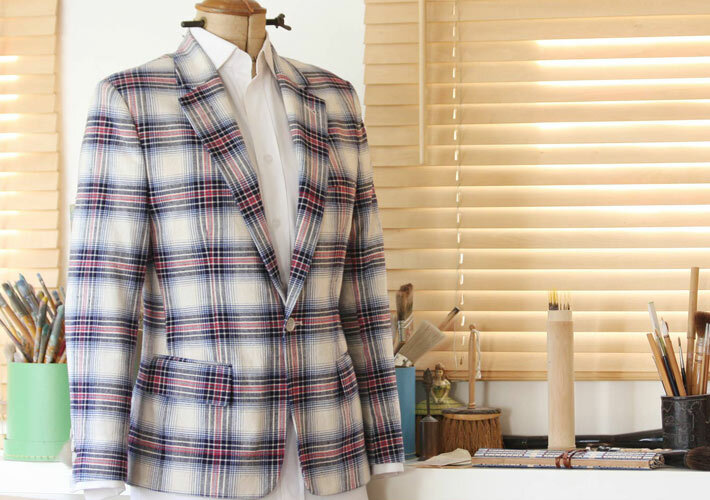 One piece only – M size. 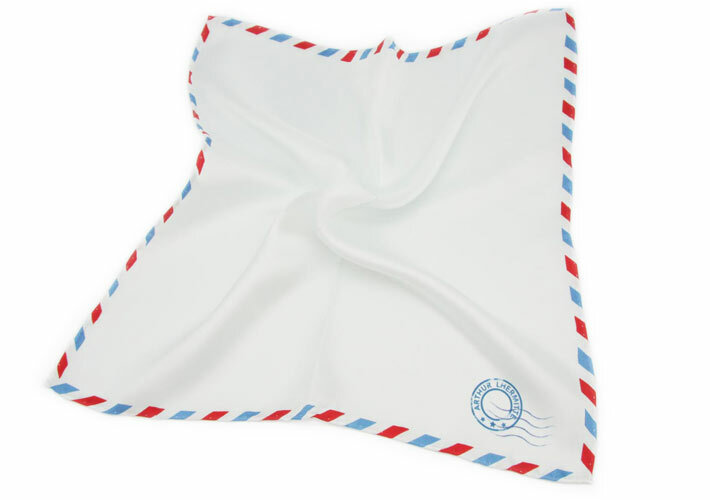 Par Avion/Via Air Mail pattern. 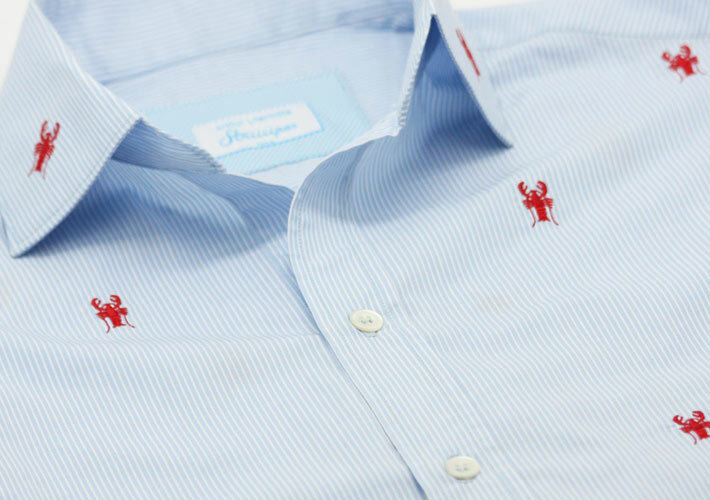 Shipped in its Striiiipes box. 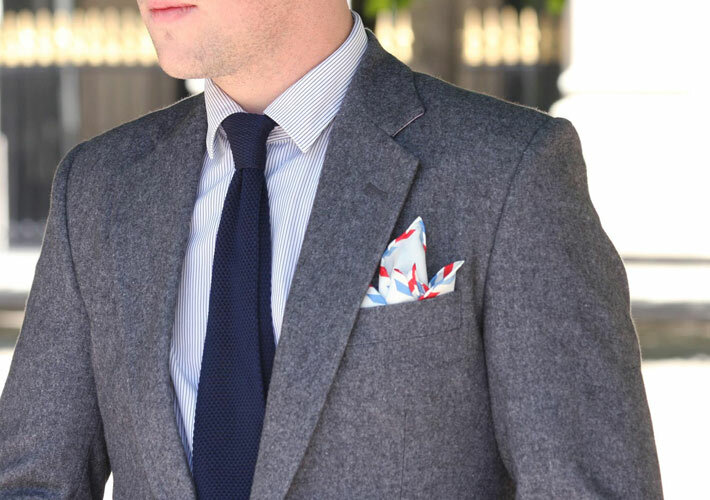 The Agrum pocket square collection will give you the energy you need and freshen up your style. 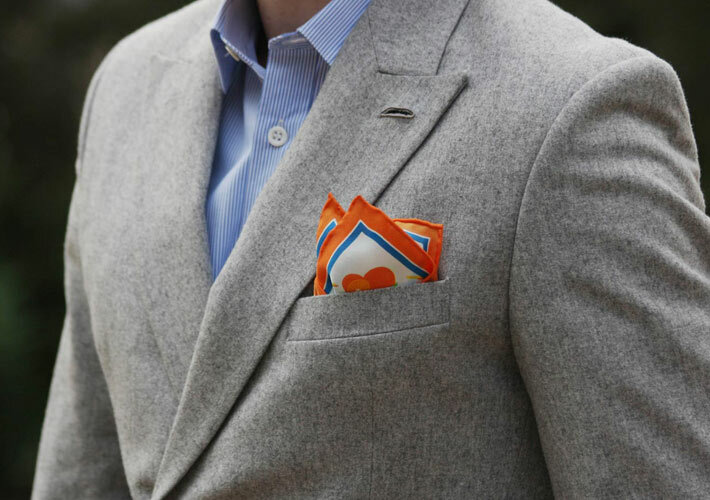 Tonic – the orange pocket square. 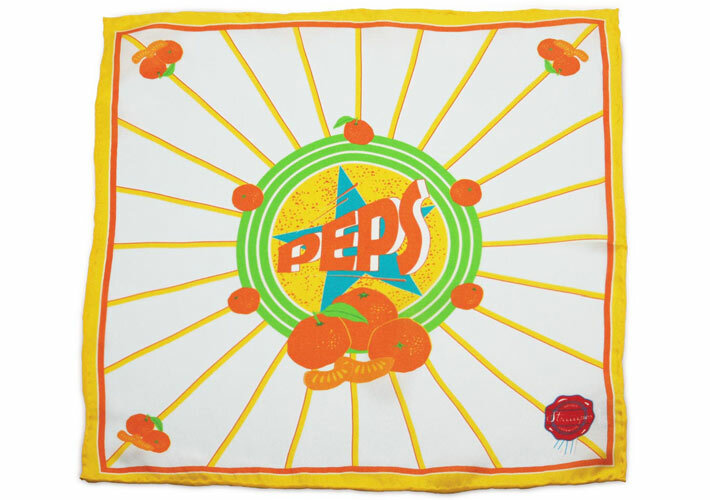 Blue, orange and red, the fully loaded energy pack. 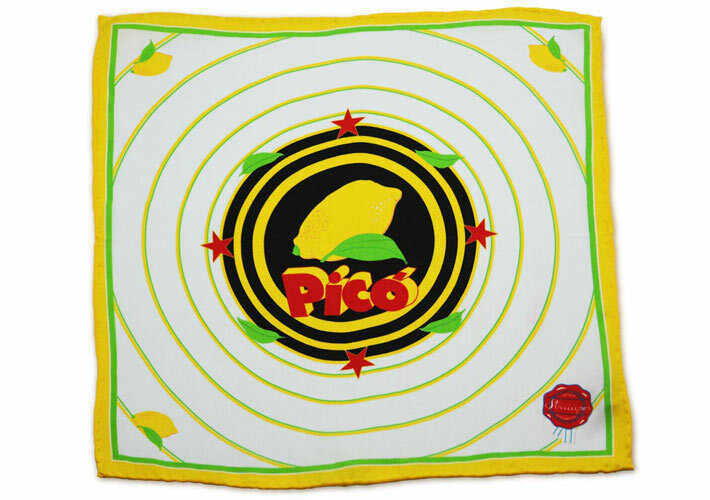 Pico – The lemon pocket square. 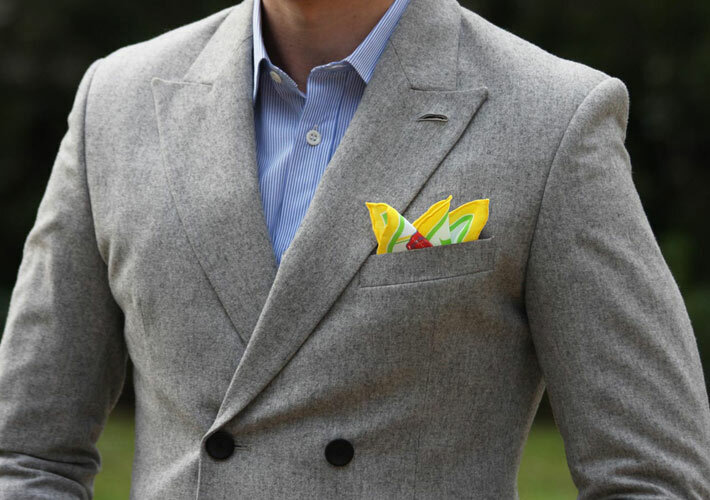 Yellow, black and green, fresh from the tree. 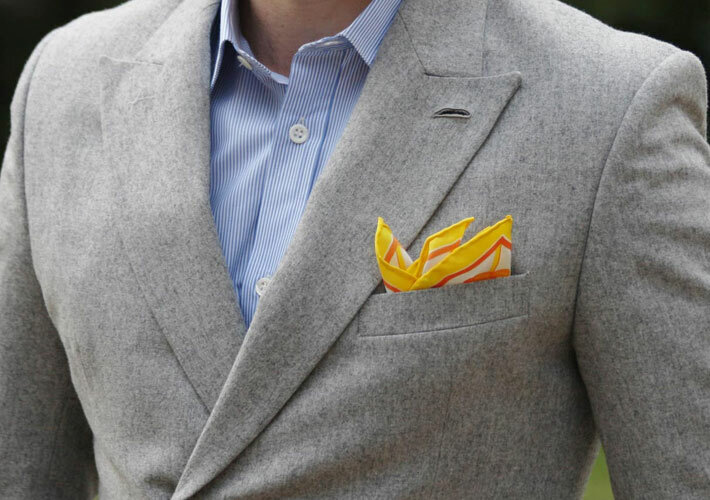 Peps – The mandarin pocket square. 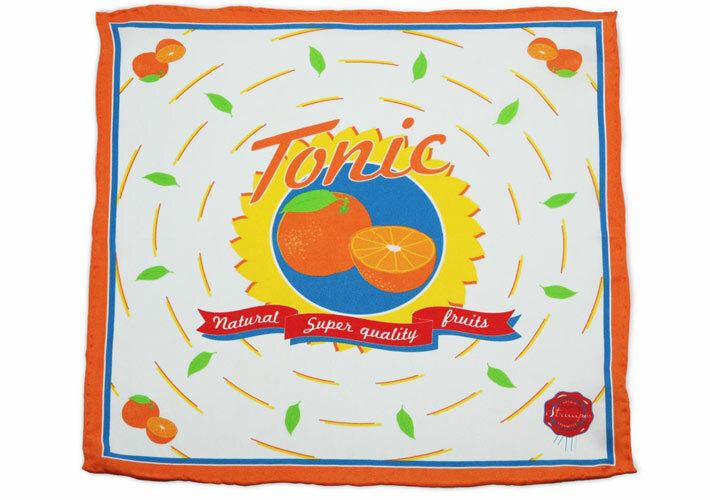 Orange, green and yellow, a set of pure vitality. 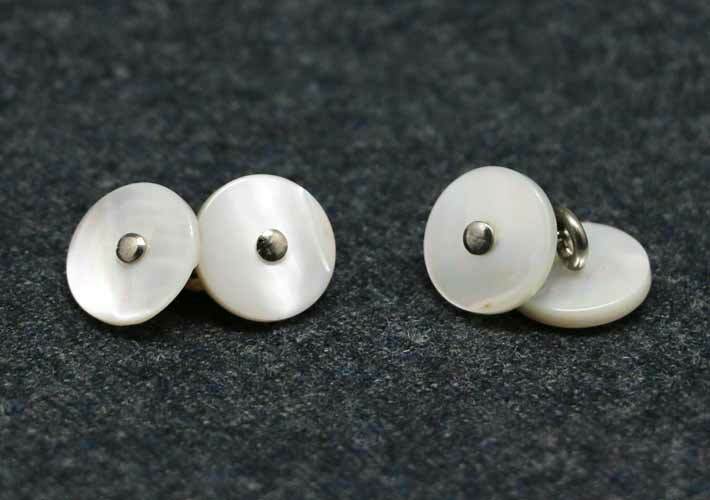 These highly-crafted mother of pearl cufflinks will make you stand out from the crowd. 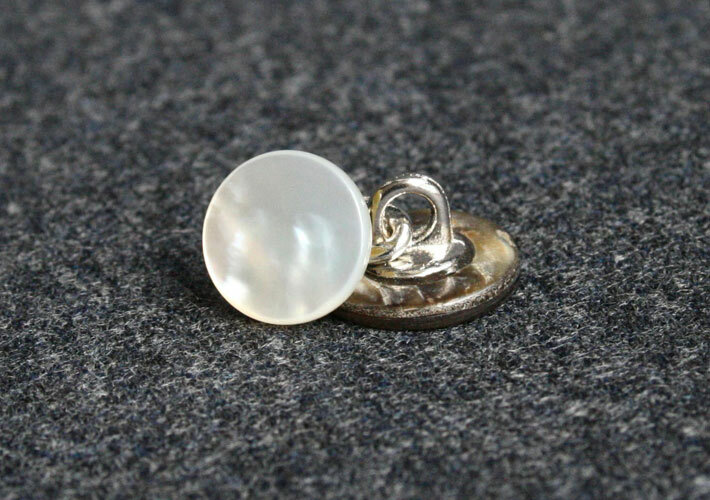 Simple, discreet, elegant, water-proof, natural mother of pearl. 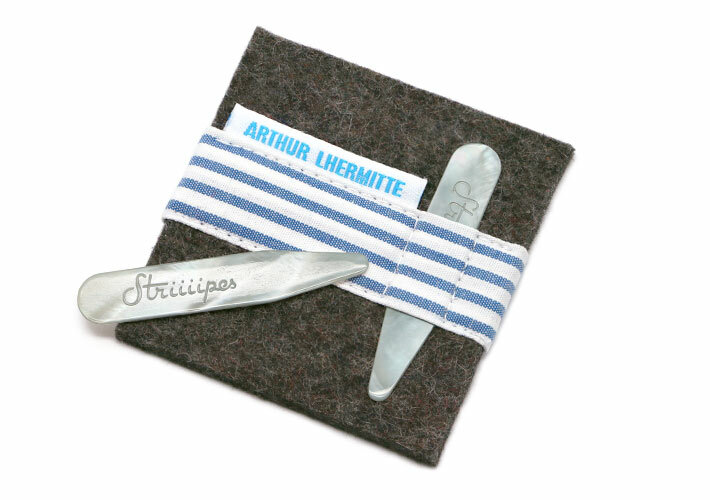 The cufflink pair is shipped in a special crystal case. 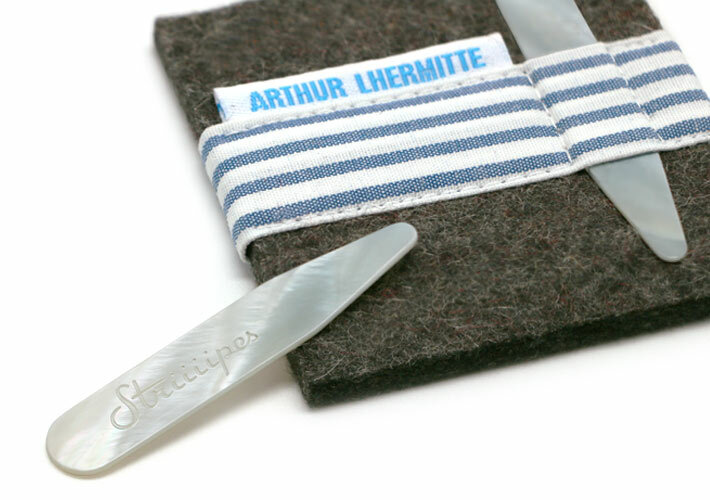 These white natural shell collar stays will soon be your shirts’ best friends. 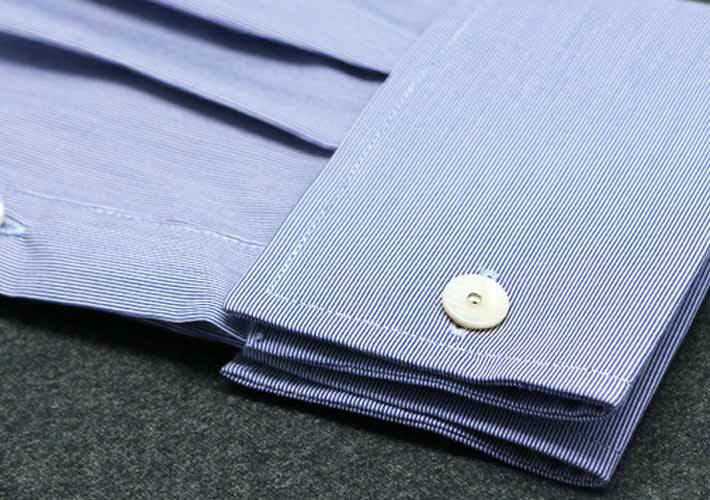 Its one size fits all will be perfect for any of your shirts. 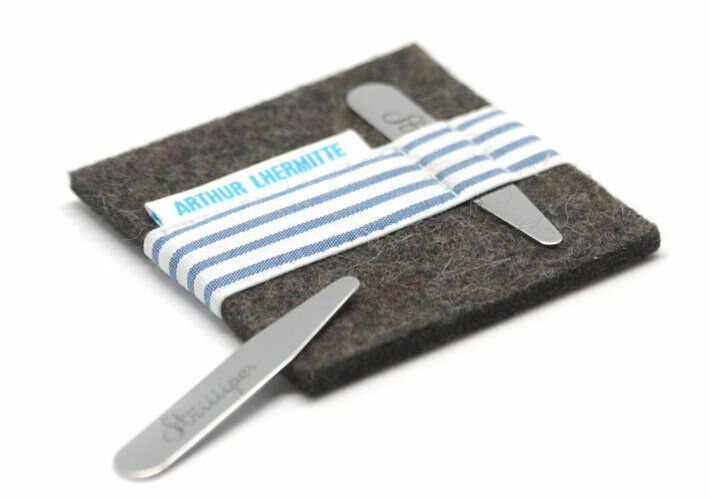 Packed in its custom made felt holder, you will be able to take them around, anywhere you go. 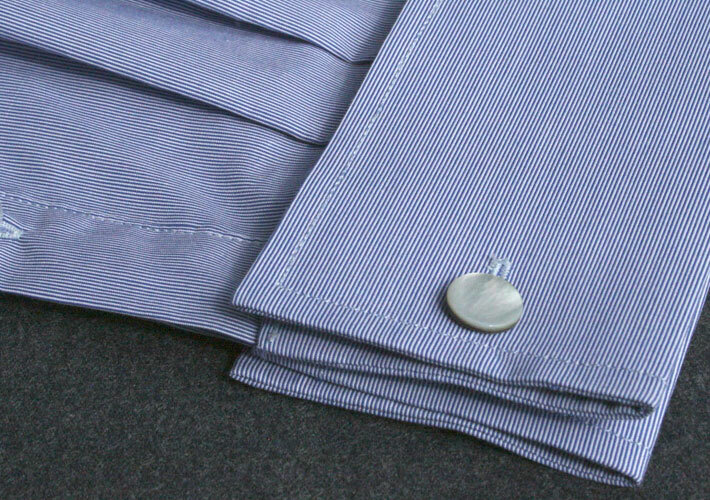 These Stainless steel collar stays will soon be your shirts’ best friends.